2 BR, 2 BA condo unit (remodeled just over a year ago) in a well-maintained building. Newer kitchen cabinets, granite counters and SS appliances. Laminate wood floors throughout. Newer vanities in bathrooms with granite countertops. In-unit laundry with washer and dryer. One-car garage and balcony included! This property is perfectly located near all amenities including transportation and school systems. Photos were taken before tenant moved in. Owner is a licensed Illinois Realtor. 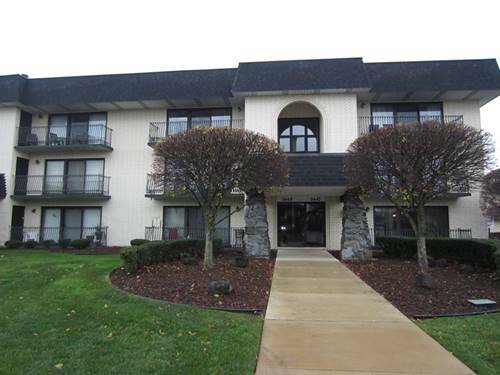 For more information about 7445 Ponderosa Apt 2C, Orland Park, IL 60462 contact Urban Real Estate.